Supporters of Californian independence have taken the first real step towards secession from the US, submitting a ballot proposal to the state attorney general. Should the option garner enough support, 'Calexit' might become an issue. Secession supporters want to repeal the California Constitution’s wording as well as offer a “yes/no” question on California’s independence. 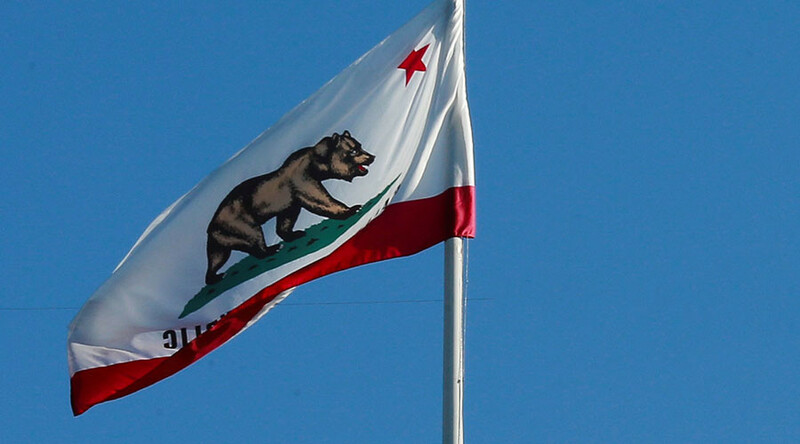 “In the Spring of 2019, Californians will go to the polls in a historic vote to decide by referendum if California should exit the Union, a #Calexit vote,” the group said on its website. Before 2019, however, the idea must garner enough preliminary support via the November 2018 ballot. Under the group’s proposal, the Golden State would be cut loose if 50 percent of voters cast ballots and at least 55 percent of them support Calexit. In that case, they also want the “newly-independent Republic of California” to be able to join the United Nations. For the separation vote to take place at all, the group first needs to make sure that the state’s constitution is changed. As of now, Article III, Section 1 of the California Constitution reads that California is “an inseparable part” of the US, meaning that the so-called Calexit, a take-off of the British Brexit anti-EU vote, is illegal in the first place. This is what Yes California Independence Campaign wants to change and, thus, clear a path to independence. Still, the group needs nearly a half-million signatures for the referendum to appear on the November 2018 gubernatorial ballot. It is now asking people to sign a petition for the vote be established. President of the Yes California Independence Campaign Louis Marinelli has tried to get the referendum on the ballot in the past, but has yet to reach the 400,000 signatures needed to appear on the ballot. This time, the Yes Campaign supporters are hopeful. “We will have six months to collect some 585,407 valid signatures. We're shooting for one million,” they said. The group has been around since 2014, but the idea of California’s secession has only gained momentum since President-elect Donald Trump’s victory.